A Lively Experiment airs on WSBE Rhode Island PBS (36.1) Fridays at 8:30 p.m., with rebroadcasts on Saturdays at 7 P.M. on WSBE Learn (36.2), and Sundays at noon on WSBE Rhode Island PBS. These stories never fail to charm and touch the heart! A division of The Hummel Report, Rhode Island Spotlight features the unsung work being done all over the state to improve our community. Rhode Island PBS is proud to present these short profiles produced by award-winning investigative journalist and new media entrepreneur Jim Hummel. Because these profiles are short, they fit perfectly between full-length programs. Here are a few upcoming dates and times so you don't miss any of the special stories. 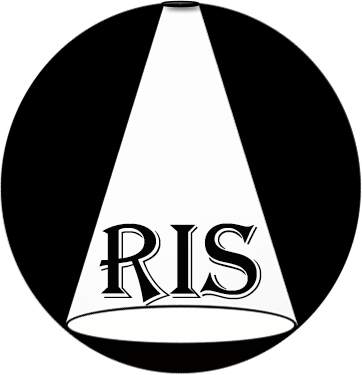 Spotlights are also archived on the Rhode Island Spotlight Web site, in case you missed any. Charitable Act - A struggling non-profit community theater relocated - and reinvented - itself four years ago with a simple mission: to give back to the community. This month Jim Hummel profiles the Academy Players, which has raised thousands of dollars for charities, other non-profit organizations and people in need. He finds they’re not only surviving - but thriving. Wed 7/02 at 12:18 p.m.
Fri 7/04 at 12:18 p.m. Tapping Into the Community - For the past three decades Tap In has been a mainstay for thousands of people in need of food, clothing, household items - and transportation to medical appointments. The all-volunteer organization is located in what some see as an unlikely place: the town of Barrington. But this week Jim Hummel finds there is a growing need throughout the East Bay communities it serves. Mon 6/30 at 12:19 p.m. True To Its Mission - The name certainly turns a lot of heads: The Providence Shelter for Colored Children. And though it has transitioned from a shelter building into a charitable foundation, the organization’s mission of helping minority children in the greater Providence area remains the same. Jim Hummel takes a look at the group’s 175-year history and finds out why some board members over the years have been the staunchest advocates for keeping the original name. Thu 6/26 at 10:52 p.m.
Fri 6/27 at 12:19 p.m. Sat 6/28 at 6:50 p.m.
Thu 7/03 at 12:19 p.m.
Worthy Goal - Two afternoons a week you can find close to 80 aspiring soccer players in classrooms well after school ends. They are there not because they have to be, but because they want to be. For the past decade Project Goal has offered more than 500 students the opportunity to improve academically, while receiving top-notch coaching from former soccer professionals and certified coaches. All at no cost to the kids. Jim Hummel finds it's a mix that is yielding impressive results. Tue 7/01 at 12:19 p.m.
documentary films both at the year-round film festival and on WSBE Rhode Island PBS. 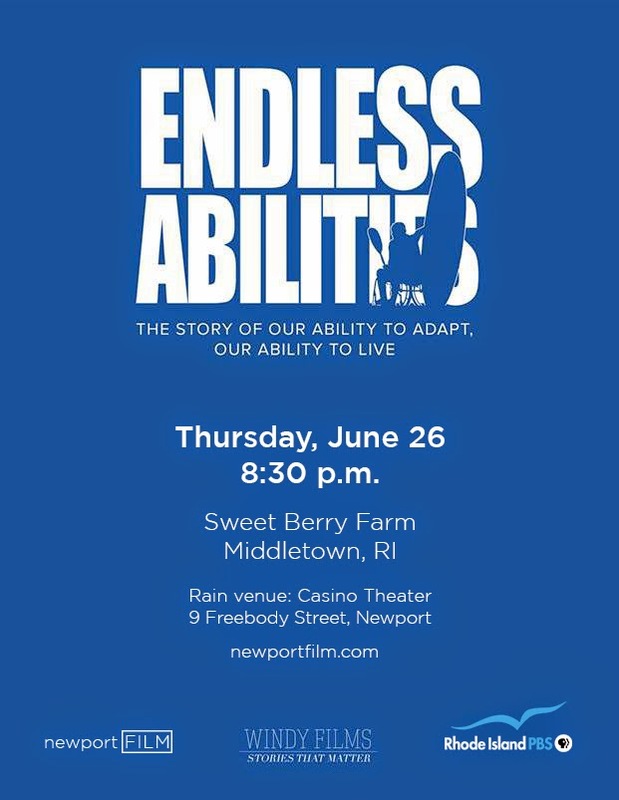 The first film, Endless Abilities, will be shown by newportFILM on Thursday, June 26 at the Casino Theater, 9 Freebody Street in Newport (changed from Sweet Berry Farm in Middletown due to rain forecast) at 8:30 p.m., and kicks off the new newportFILM Homegrown project. Endless Abilities will air on Rhode Island PBS on Thursday, August 7 at 9:30 p.m. as part of the ongoing local documentary series, Rhode Island Stories. Endless Abilities, chronicles the cross country road trip adventure of Rhode Islanders Zachary Bastian, paralyzed nine years ago, and three of his best friends, Tripp Clemens, Will Humphrey, Harvey Burrell, as they search for adaptive sports for individuals with physical disabilities. The June 26 screening represents the film’s official US festival premiere. After the 90-minute screening, there will be a Q+A with filmmakers Tripp Clemens, Harvey Burrell, Will Humphrey, and Zach Bastian. For more information about the film, visit endlessabilities.org. For more information about Thursday’s event visit newportfilm.com. For more information about Rhode Island Stories, visit Rhode Island PBS at ripbs.org. Phoenix from the Ashes: A Film by Judith Lynn Stillman, has as its centerpiece the premiere of a song cycle for soprano and piano, based upon poems from Terezín Concentration Camp, celebrating the triumph of the human spirit over adversity. Sidney Taussig and Judith Stillman at the premiere. This Holocaust remembrance film, which was showcased at the Embassy of the Czech Republic's 2014 Holocaust Remembrance event, airs July 27 at 6 p.m. on Rhode Island Stories. The documentary features the world premiere of Phoenix from the Ashes: Seven Songs for Soprano and Piano,composed by internationally-renowned musician, Judith Lynn Stillman. Dramatic soprano of the New York Metropolitan Opera Lori Phillips sings, with Stillman as collaborative pianist. Stillman is Artist-in-Residence and professor of music at Rhode Island College. The song texts are based upon poems from Vedem: The Secret Magazine of The Boys of Terezín. From 1942 through 1944, a group of 140 teenage boys, aged 13-16, living in the barracks at Terezín, secretly documented their lives in a weekly magazine called Vedem (Czech for "In the Lead"), which included their art work, essays, reviews, and poetry. It was a huge risk to produce - they would have been sent to death camps if caught - but the magazine was never discovered. Of the 140 boys who participated in the effort to produce Vedem, only about 15 survived, and only five are alive today. Only one of them, Zdeněk (Sidney) Taussig, remained in Terezín until its liberation in May 1945. He had the insight to save the nearly 800 pages of the manuscript in the hopes that it might survive the war. After he was liberated, he retrieved the manuscript and brought it back home with him to Prague. Mr. Taussig -- the 82-year old survivor who showed such extraordinary bravery and foresight as a teen -- tells his compelling story in this documentary in interviews interspersed with the songs. Texts for the Phoenix song cycle come from the pages miraculously hidden and retrieved by Taussig, who was present at the debut to hear his boyhood friends' poems realized in Stillman's songs. For more information about Judith Lynn Stillman, visit www.judithlynnstillman.com. Starting at 7:30 p.m. on the 4th of July, Rhode Island PBS commemorates Independence Day with a look at America's oldest parade and then the stirring music and magnificent pyrotechnics display in Washington, D.C. The red, white, and blue lines in the middle of Hope Street are freshly repainted and the porches and doorways of the historic homes will soon be festooned with bunting, flags, and swags of stars and stripes. It's the spirit of Bristol, Rhode Island, "America's Most Patriotic Town," and home of the longest-running Independence Day celebration in the country. A WSBE Rhode Island PBS film crew captured the behind-the-scenes preparations for the 2007 Fourth of July celebration, and traced the origins and evolution of more than 220 years of commemorative ceremonies and traditions. Bristol's Fourth of July: A Celebration of History and Independence uses vintage photos and archival film to take viewers back in time to witness some of the early observances, as well as discover how the patriotic exercises, the historic parade, the Miss Fourth of July pageant, and other key events and ceremonies, got started and why the tradition is still going strong more than two centuries later. It's a star spangled birthday party -- live from the US Capitol. This July Fourth, America's national Independence Day celebration honors our country's 239th birthday with an all-star salute led by two-time Emmy Award-winning television personality Tom Bergeron, along with a cast of legendary performers. 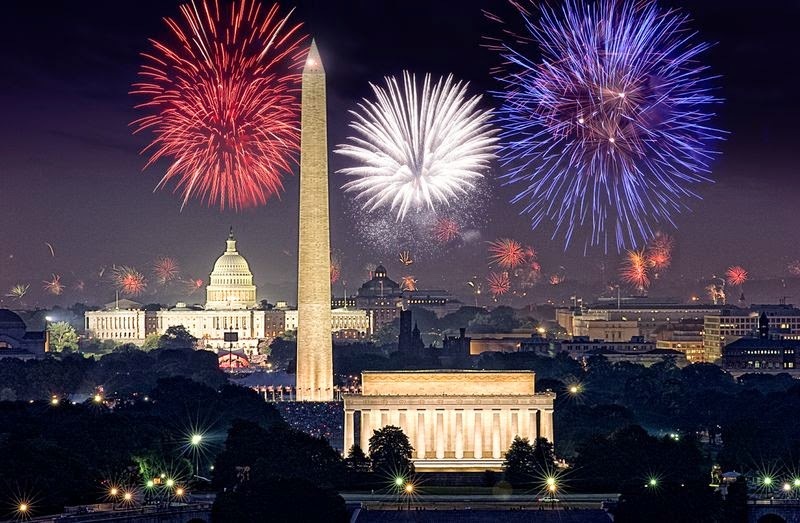 Broadcast live on PBS from the West Lawn of the U.S. Capitol, this top-rated extravaganza features 20 cameras positioned around the city, ensuring viewers are front and center for the greatest display of fireworks in the nation. In the three decades since the humble beginning of A Capitol Fourth, a parade of superstars has offered the best in American entertainment and helped set the tone for a spectacular American birthday party. The original Jersey boy himself, Frankie Valli is a true American legend. His incredible career with the Four Seasons, as well as his solo success, has spawned countless hit singles. In a career spanning five decades, John Williams has become one of America's most accomplished and successful composers for film and for the concert stage, and he remains one of our nation's most distinguished and contributive musical voices. "Beautiful" simply does not describe the incomparable force known to the world as Patti LaBelle. The soulful songbird's name has become synonymous with grace, style, elegance and class. Jordin Sparks is a Grammy nominated multi-platinum singer, songwriter and actress who originally garnered worldwide attention as winner of season six of American Idol, the show's highest rated season. Sparks was just 17 years old when she won the coveted title. Two notes. That's all it takes to recognize the voice of Michael McDonald. Distinctive and soulful, it is one of the most yearningly emotive instruments of our times. To this, add formidable songwriting and keyboard skills, and you have an artist who has been a singular musical presence for four decades. Multi platinum-selling recording artist Sara Evans, one of the most compelling and authentic vocalists in country music, recently released her seventh studio album, Slow Me Down, to critical praise. What began in 2008 as a passion project in a bedroom studio in Burbank, California has now become a whirlwind endeavor, with energetic and dedicated fans across the globe. Kelli O'Hara recently received her fifth Tony Award nomination, along with Drama Desk, Drama League and Outer Critics nominations, for her portrayal of Francesca in the musical adaptation of The Bridges of Madison County. Jack Everly is the principal pops conductor of the Baltimore and Indianapolis Symphony Orchestras, Naples Philharmonic Orchestra and National Arts Center Orchestra in Ottawa. Plus, National Symphony Orchestra, Choral Arts Society of Washington, The U.S. Army Band "Pershing's Own," The U.S. Army Herald Trumpets, The U.S. Army Presidential Salute Battery, The Joint Armed Forces Chorus, and Military District of Washington. Before He Was "Inspector Morse" He Was "Endeavour"
The highly anticipated second season of Endeavour has arrived in the United States! Season two of the Inspector Morse prequel airs on Masterpiece | Mystery!on Fridays at 9 p.m., beginning July 11. 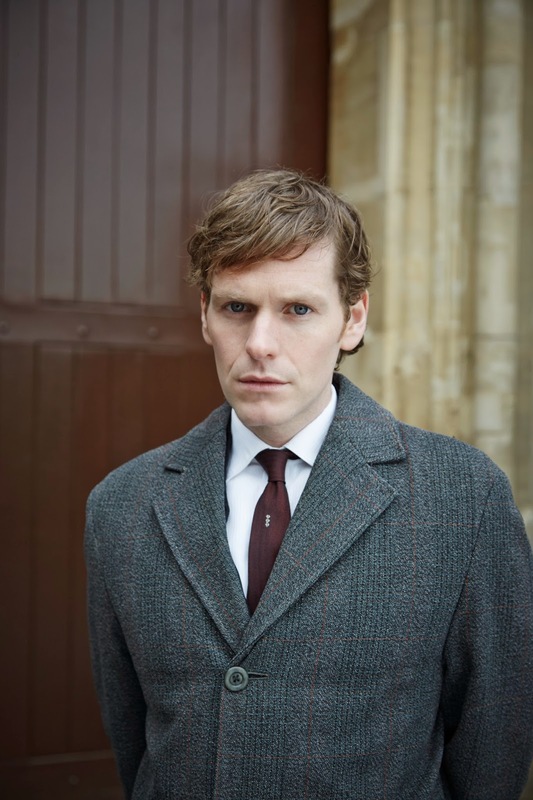 Shaun Evans returns as a young Endeavour Morse, along with co-star Roger Allam as Morse's partner, DI Fred Thursday, as the two investigate various crimes in the 1960s. The series is written by acclaimed screenwriter Russell Lewis, who also wrote for the original Morse mysteries. Endeavour follows the story of a young Morse in the early days of his career, after leaving his Oxford college without taking a degree and joining the police force. Series 1 aired last summer as part of Masterpiece | Mystery! to a very warm reception from fans who have embraced this additional chapter in the world of Inspector Morse. July 11 "Trove" - When an unknown man plummets to his death, Morse unearths secrets in the university and far beyond the city. July 18 "Nocturne" - The death of an elderly man with a specialism in heraldry and genealogy propels Morse to the Blythe Mount School for Girls. July 25 "Sway" - A housewife found choked to death in her own home marks the third strangling in a month, setting Oxford Police on edge. August 1 "Neverland" - A petty criminal's escape from an open prison sets off a chain reaction of troubling events, exposing unspeakable horrors of the past. Watch the enticing trailer - (made for British ITV). Labels: Endeavour Morse, Inspector Morse, Masterpiece, Mystery! A big-name car company's recent commercial names several famous and successful companies that started in a garage, wisely concluding, "You never know what kind of greatness can come out of an American garage." On Saturdays, beginning July 5 at 2:30 p.m., Rhode Island PBS viewers can decide for themselves just what kind of greatness comes out of The Garage with Steve Butler. 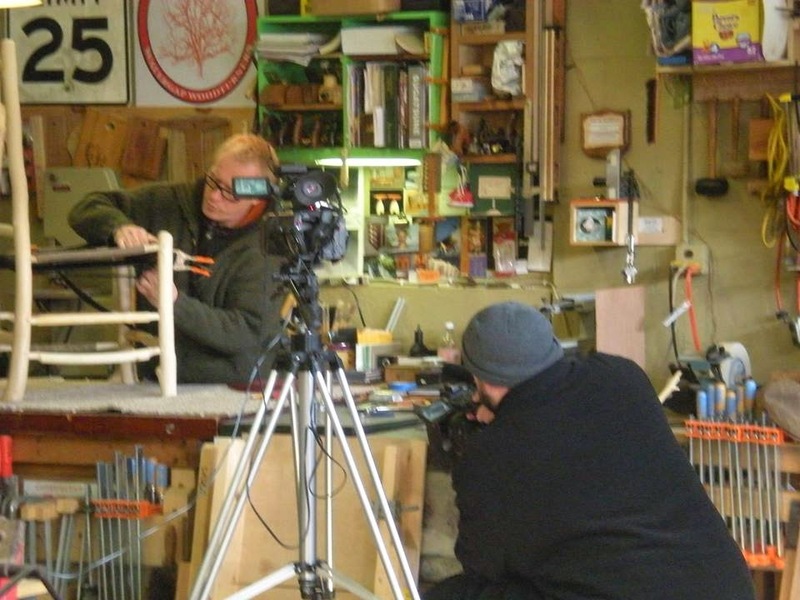 The Garage with Steve Butler is a woodworking show filmed in a single bay garage-turned-workshop in Uxbridge, Massachusetts. Steve Butler is an artist and furniture maker with more than 20 years of experience. In his garage workshop, he's making anything from fine furniture to cool, artsy objects. 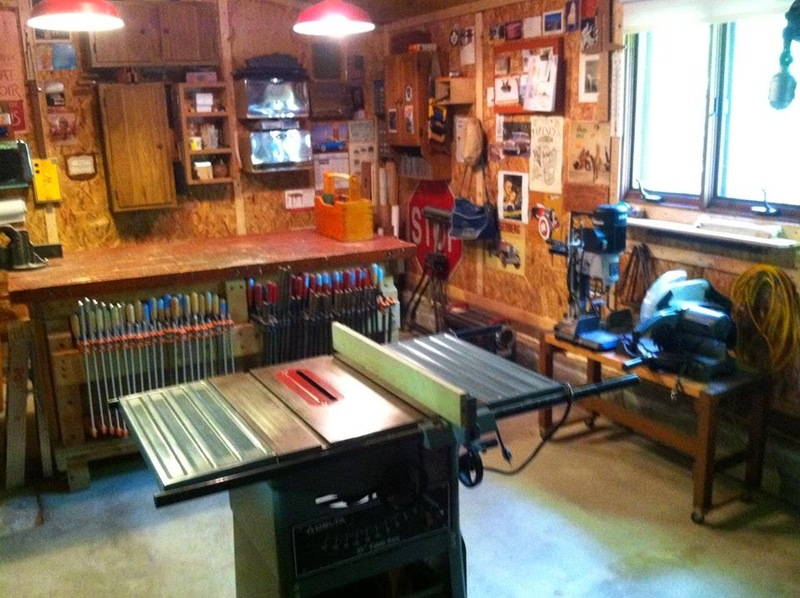 The workshop itself is basic - much like a lot of the viewers' own work areas – without all the bells and whistles found in fancy woodworking shops featured in many how-to shows. Instead, in The Garage with Steve Butler, Steve demonstrates how to build traditional furniture and fun, funky objects without having all the best tools. He teaches that success and quality are attainable through ingenuity and creativity. The Garage with Steve Butler is a how-to show unlike any other. "For someone who's just getting into woodworking and doesn't know what a router costs, they see this big intimidating piece, it's expensive, and so they don't try. We want them to try," Steve said. As a furniture maker, Steve has been creating artwork for more than two decades. Born in Toronto, Canada, he began his career serving an apprenticeship in Peterborough, Ontario. After his apprenticeship, he moved back to the Toronto area where he worked in various woodworking studios making furniture for others. As his passion for art and craft grew, he pursued formal training at Sheridan College of Art and Design, majoring in furniture design. Graduating with honors, Steve then went to Queen’s University in Kingston, Ontario, where he studied education. Steve is a former department head of the wood studio at the Worcester Center for Crafts, and at The Peters Valley Craft Center in New Jersey. He returned to Massachusetts in 2009 after budget cuts in New Jersey eliminated his job. His return led him to where he is now: in the garage. Steve admits he didn't start out to become a television host and show producer. His love of woodworking, his experience as a teacher, and having the time, all fit together like perfectly mitered corners when he saw a TV ad about cable access show production. The series has been carried on hundreds of cable channels and online, garnering an audience in 45 states and several foreign countries. The common theme running through viewers' comments? Steve makes it look so easy. The premiere of The Garage with Steve Butler on Rhode Island PBS marks a new milestone for the series: that very rare leap by a show from cable access to public television. That’s a testament to Steve's and his team's talent and engaging content. So, go ahead. Be creative and make objects. Expect greatness from this American garage. For more information about The Garage with Steve Butler, "like" the show's Facebook page (www.facebook.com/TheGaragewithSteveButler) or visit Steve’s blog (thegaragewithstevebutler.blogspot.com). WSBE Rhode Island PBS transmits standard-definition (SD) and high-definition (HD) programming over the air on digital 36.1; on Rhode Island cable: Cox 08 / 1008HD, Verizon FiOS 08 / 508HD, and Full Channel 08; on Massachusetts cable: Comcast 819HD (check local Comcast listings for standard definition channels) and Verizon FiOS 18 / 518HD; on satellite services: DirecTV 36, Dish Network 36. On Thursday, June 26 at 8 p.m., Rhode Island PBS presents the fourth episode of its quarterly series, Rhode Island Classroom. Produced and hosted by Margie O'Brien, Rhode Island Classroom explores the programs, people, and policies that are helping your children receive a better education. And, if there's one thing we've learned in our 46 years of experience in education, it's that effective learning is not confined to a traditional classroom, as this episode clearly demonstrates. For example, coinciding with the 70th anniversary of the June 6, 1944, D-Day invasion of Normandy, France, Rhode Island Classroom takes a field trip to Battleship Cove and the USS Massachusetts, as students learn about D-Day and World War II on the anniversary date. Among several notable accomplishments, USS Massachusetts is reputed to have fired the last 16 in (410 mm) shell fired in combat in World War II. The RI Department of Health recently announced there have been more than 90 overdose deaths in the first quarter of 2014 alone. In another timely segment, Rhode Island Classroom visits Chariho High School, where former NBA player and heroin addict Chris Herren talks to students about the dangers of drugs and bad decisions. Then, it's the end of an era at The San Miguel School of Providence: founder and Executive Director Brother Lawrence Goyette, FSC, is stepping down after 20 years. The San Miguel School of Providence is an independent middle school for urban youth from the Greater Providence area. It serves boys from all cultures and faiths in grades five through eight. 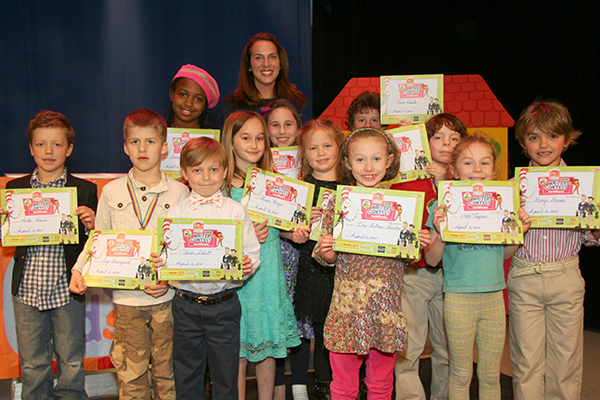 Finally, meet the winning authors in the first Rhode Island PBS Kids Health Living Writers Contest. (Prepare for cuteness!) More about the winning stories here and here. From obscure little curio shops on tree-lined village streets to the mother of New England antiques shows known simply as “Brimfield,” Antiques Alley is local treasure hunting at its offbeat and informative best. Premiering Friday, June 27 at 7 p.m., Antiques Alley charts its own path each week, navigating an eclectic array of charming collectibles with the help of endearing experts. Fad, trend, investment, or dud – what makes an object collectible? How do you predict the next hot item? The professionals share their wisdom earned through years of experience and study – it’s insight you won’t find anywhere else. Host Margie O’Brien chats with local antiques and collectibles experts, who can provide the history of a objects as wide-ranging as a civil war sword, estimate the value of a precious Hummel, or even reveal which Transformer toy should never come out of the box. The conversations are filled with brilliant information delivered in such light-hearted, comfortable banter, you forget how anxious you are to learn the object’s value. Oh, and those “ah-ha” moments will have you rummaging for your own attic heirlooms. The first episode (June 27) presents four segments: early hand-held cameras, most with bellows; the sentimental and practical usefulness of a generational yo yo quilt; original Transformers toys dating back to the mid 1980s; and the variety of colorful and distinctive military service patches. Local antique shops will be the typical setting for Antiques Alley each week; however, in the second episode on July 4, Antiques Alley takes a road trip to the Brimfield Fair in Brimfield, Massachusetts. 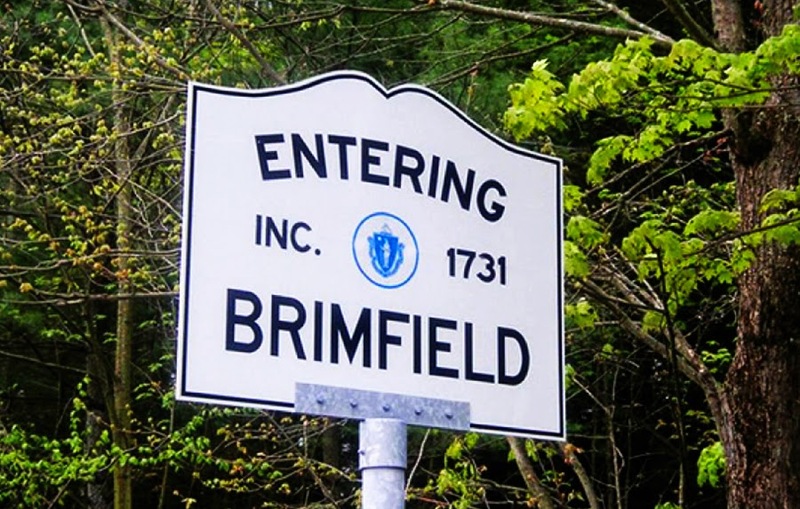 The largest antiques event in the country, Brimfield is the premier destination for antiques lovers. In the episode, discover how the Brimfield Fair began, learn how to scour the fields, see the sights, and why the art of haggling is key to taking home a true treasure. Episode three (July 11) will feature Vendome costume jewelry produced in Providence by the Coro Jewelry Company, plus Asian artifacts, Roseville pottery, and a chat with Josh Simpson, creator of highly collectible art. On July 18, Antiques Alley visits The Town Trader antique shop in Chepachet. Stay tuned for future news about objects, shops and shopkeepers, and latest exciting discoveries, found only on Antiques Alley. Choir of Angels? Almost. It's Lent at Ephesus. 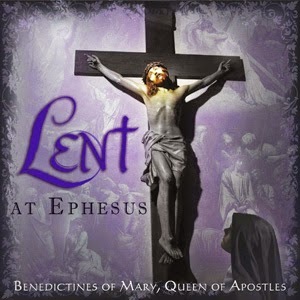 Rhode Island PBS invites you to take a mystical, spiritually uplifting journey on the wings of angelic voices of the Benedictines of Mary, Queen of Apostles, in Lent at Ephesus, on Thursday, June 12 at 10 p.m. While searching for a video that would present a sample of the nuns' talent, this recent interview popped up. It provides beneficial insight and perspective on these talented young women, a perspective that is different from what would possibly be conveyed in the musical special. If you're a fan of swing and the tunes from the amazing Big Band era, Rhode Island PBS airs a show Thursday, June 12 at 8 p.m. you won't want to miss. 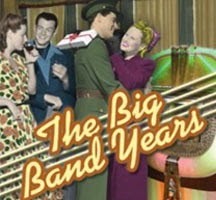 Simply titled, The Big Band Years, the show takes you on that "Sentimental Journey," while the collection of music on the accompanying 4-CD set will blow you away. My Music returns to the era of the legendary orchestras, great singers and song standards in The Big Band Years, drawing upon the most beloved melodies that kept the home fires burning and soldiers’ hearts alive during World War II and then kick-started the Baby Boom. This show brings together the original hit makers and legends that define the GI generation’s memories. Peter Marshall (of the legendary Hollywood Squares) hosts this event, which for the first time mixes vintage live, rare, and unreleased footage from the Big Band era. JOB ONE: LEADERSHIP is an initiative by the Hassenfeld Institute for Public Leadership at Bryant University, the Providence Journal and Rhode Island PBS. The program is designed to focus on the central issue facing the state - public leadership. JOB ONE: LEADERSHIP will assist voters as they consider which candidates have the potential to provide visionary, critical and effective leadership for the next four years. "There is no doubt that Rhode Island has some public servants whose priority is the public good, but that is not enough," said Howard G. Sutton, publisher, president and CEO of The Providence Journal. "We must elect leaders who are guided by a moral compass, not by personal gain or partisan interests. We must elect leaders who have a vision, who can articulate that vision, and who can compel citizens to help achieve that vision. That's the goal of this partnership." 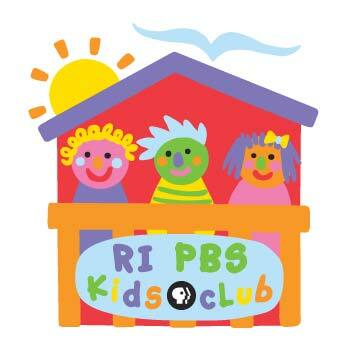 "Rhode Island PBS is pleased to be part of this important project. We take seriously our mission to be a valuable community resource, to present relevant and timely information to the public,” said David W. Piccerelli, president WSBE Rhode Island PBS. “During this election cycle especially, it’s essential that voters have the information they need to properly evaluate the candidates’ qualifications, and choose the leaders who will provide the right direction for our state." A baseline poll conducted in March 2014 measured the public opinion on state and local elected officials. It asked 438 registered voters to rate their leaders (82% said state leaders are poor or fair, 54% said local leaders were fair or poor). Leadership questions posed to candidates for governor with the answers made available for voter consideration in both written and video taped formats. A JOB ONE: LEADERSHIP “Voters' Guide for Effective Leadership” which can be used as a tool for voters to measure the leadership skills of candidates across the central issues of problem solving, communication, responsiveness, fiscal management, conflict management, accessibility, ability to lead and integrity. A month before the general elections, JOB ONE: LEADERSHIP will convene a public discussion on what it means to be an effective leader. Rhode Island PBS will broadcast the videos on Sundays at 12:28 p.m. immediately following A Lively Experiment, plus Mondays at 10 p.m. Videos will also appear at other times during the schedule as possible, through August. We're eagerly awaiting word from the national PBS Kids Writers Contest about how our local winners fared. The first place winning stories (one from each grade) were entered into the national PBS contest to compete with entries from across the country. National winners will be announced by PBS sometime this month! In the meantime, all of the local winning stories (first, second, third, and honorable mention) have been scanned and turned into cool looking books - complete with the sound of paper pages turning! 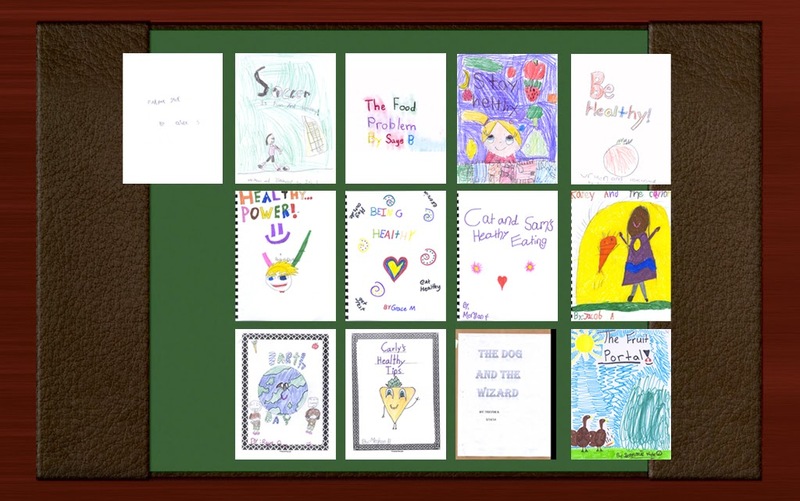 The books are now published to the Rhode Island PBS Kids Club Web site. We're grateful to FlipBuilder.com for donating the Flip PDF Pro software that made these great stories look so good and so much fun online! The software was easy to use - we just imported the stories as PDFs. The program let us customize the background with our own photo (the desktop with a green blotter you see in the photo). Also important to us was the ability to add our own logo and the sponsor logos. We looked at other flipping book software, but Flip PDF Pro was the program that had all the features we wanted that would best showcase the children's stories and serve our branding needs, too. So, see these great books in action! Follow this link or click the individual story links below. Several organizations from across the state collaborated with Rhode Island PBS to promote the contest, as well as guide the children through the writing process, and ensure that entries qualified. These collaborators include: Cranston Public Library, Henry Barnard School in Providence, The Lincoln School in Providence, East Smithfield Public Library, Joy Feldman and The Picture of Children’s Health, Redwood Library and Athenaeum in Newport, the Rhode Island Department of Health, and Salve Regina University in Newport. Contest judges were Carolyn Belisle and Alissa Becker from Blue Cross Blue Shield of RI, Kathryn Rok and Dr. Gia Renaud from Salve Regina University, and Megan Weeden from the Cranston Public Library. The local contest was made possible by Blue Ribbon Sponsor Corner Bakery Café, with additional support provided by Red Ribbon Sponsors Blue Cross Blue Shield of RI and CVS | Caremark. National contest sponsors are LeapFrog and Highlights for Children magazine.